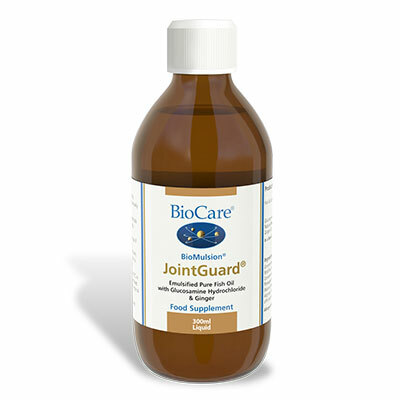 A potent fish oil derived from anchovies and sardines flavoured with natural orange oil. SKU: BIO752300. 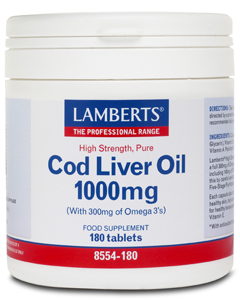 Categories: Essential Fatty Acids & Good Fats, Fish Oils & Omega 3. A potent fish oil derived from anchovies and sardines flavoured with natural orange oil. This pleasant tasting liquid can be taken neat or mixed with water or juice and provides EPA and DHA which are important for maintaining heart health. Allergens: From Fish, From Soya. Fish Oil, Plant Sterol Esters, Essential Oil of Orange (Citrus sinensis Peel), Antioxidants (Ascorbic Acid & Natural Mixed Tocopherols), Sunflower Oil.